having an Impact on player comfort: friction, heat. 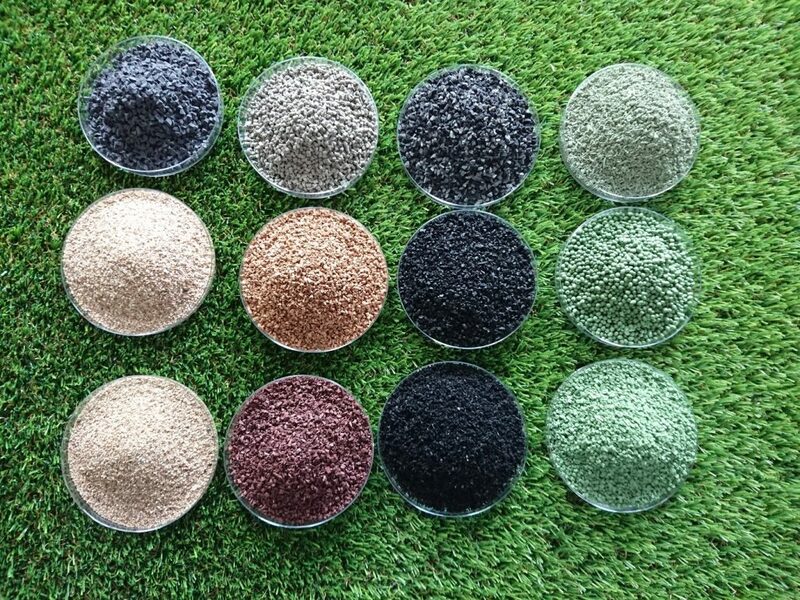 The infill also should make the turf as similar as possible to a natural turf in terms of color and absence of odor. The debate surrounding the infill from shredded tires (« ELT »): what do the studies say? Next steps? The standards / necessary tests to be carried out before changing an infill. Tests that provide further understanding of the products: friction, permanent agglomeration temperature, as well as dust generation. If regulations and standards exist at different levels, it is important to ensure the quality of the entire supply chain. This is intended role of certain private labels for industry professionals or local authorities and users.